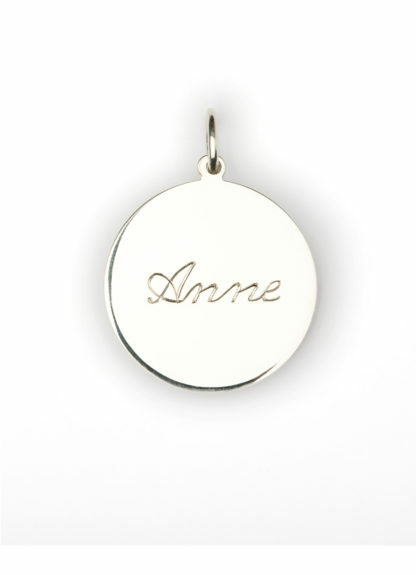 Being convinced of the importance of love and friendship in life, Anne concentrates on very personal messages. 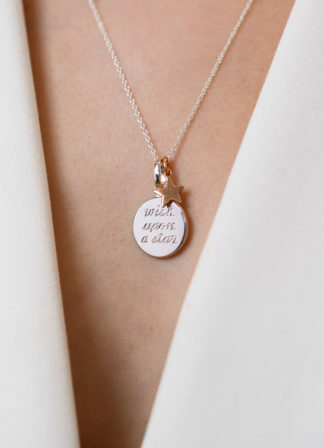 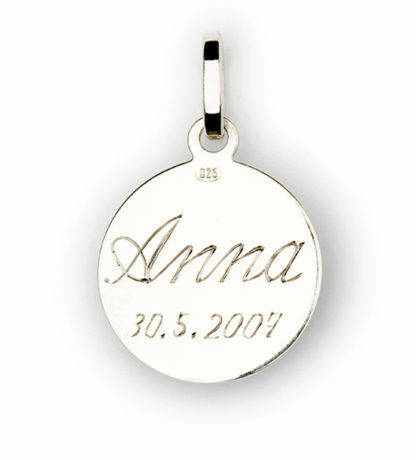 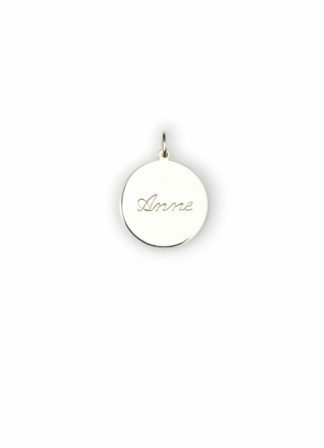 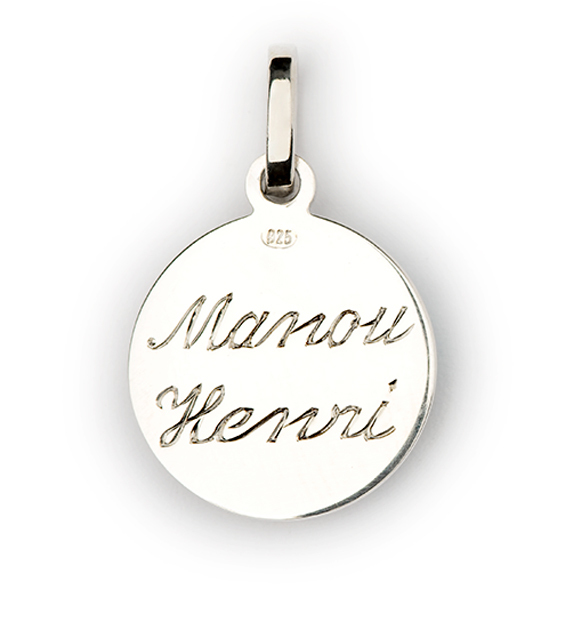 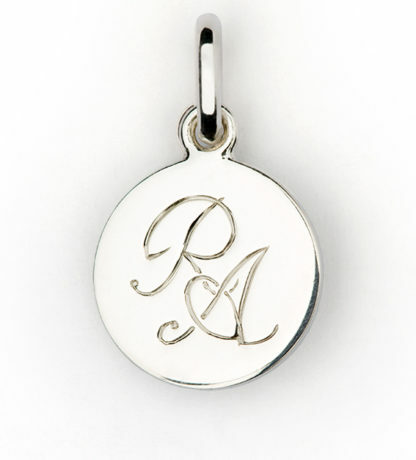 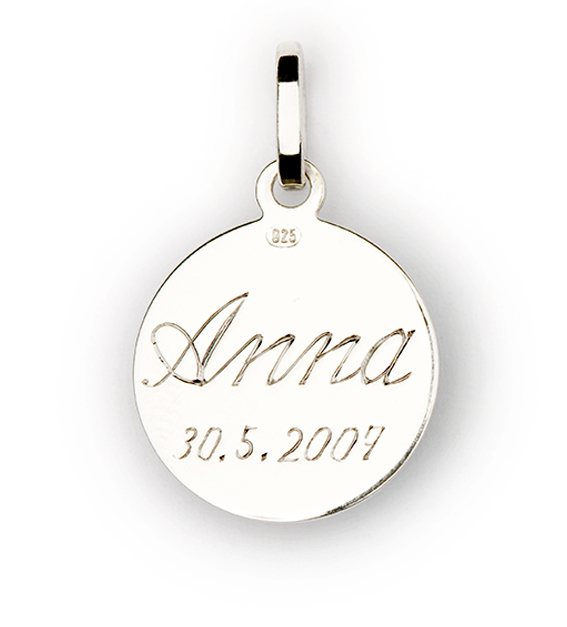 Create your own personal engraving! 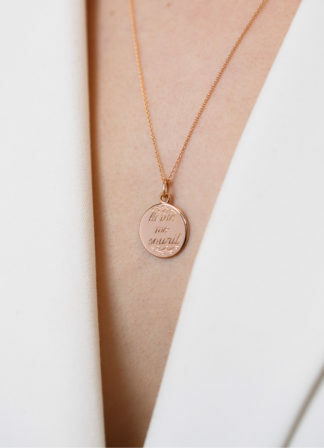 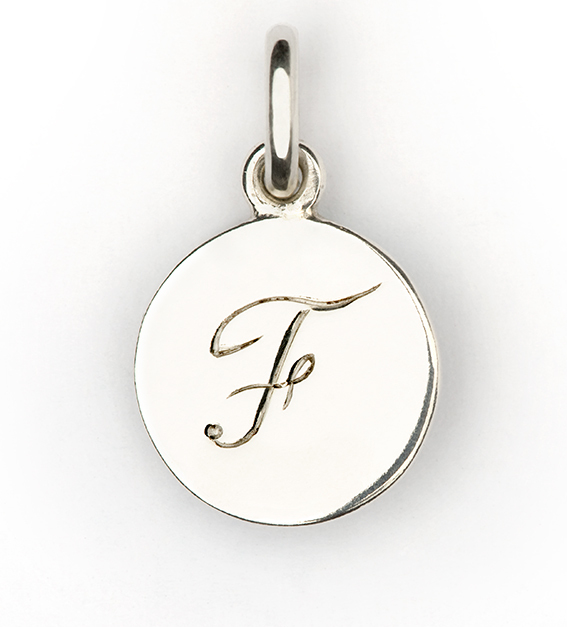 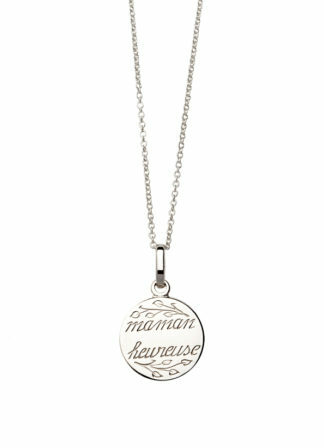 ‘Blank’ Sterling Silver 16 mm medallion, can be engraved on the front and back.